I recently had a chat with a friend about what we did with our weekends before geocaching and neither of us could properly remember. I guess there was shopping, watching TV, going for lunch… it’s a bit of a monotonous blur. 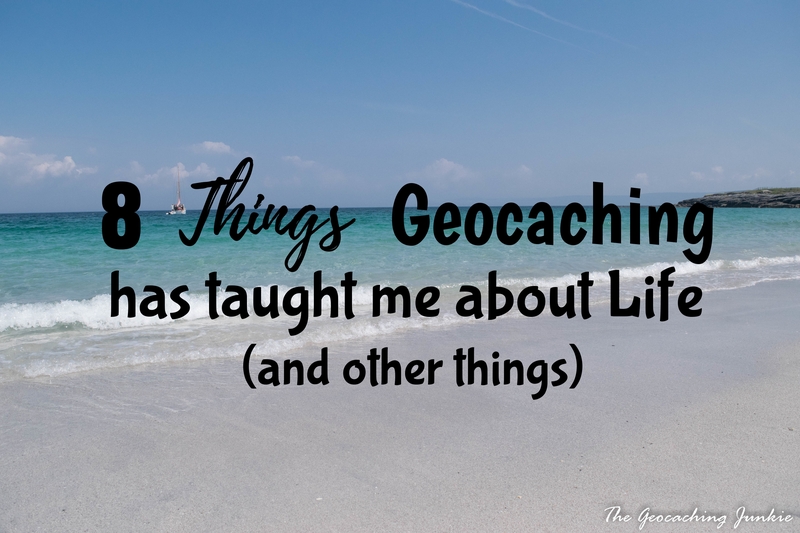 The conversation got me thinking about how life hasn’t been the same since I discovered geocaching. I think most geocachers would agree that certain things have altered since they started caching, even if it’s just something as simple as checking your phone for caches every time you’re in a new place. For me, quite a few things have changed, not least of all meeting my fiancé while in a different city for a geocaching event! Here are a few things I’ve learned about myself and about life since I became a geocacher. 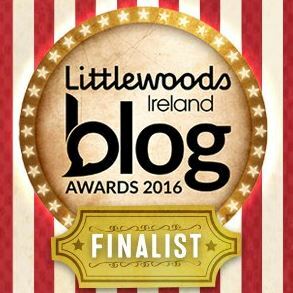 I have fond memories of when I was a child, running in to the Irish Sea, despite its freezing cold temperatures even in the middle of summer, knowing that I would be shivering for seemingly forever when I got out, but those few minutes of splashing around and psyching myself up to put my head under the chilly waters meant shrieks of laughter and pains in my cheeks from smiling. I’m not sure when I decided the cold and shivering were no longer worth the joy and laughter and smiles, but it stopped. Geocaching has allowed my inner child out to play again. 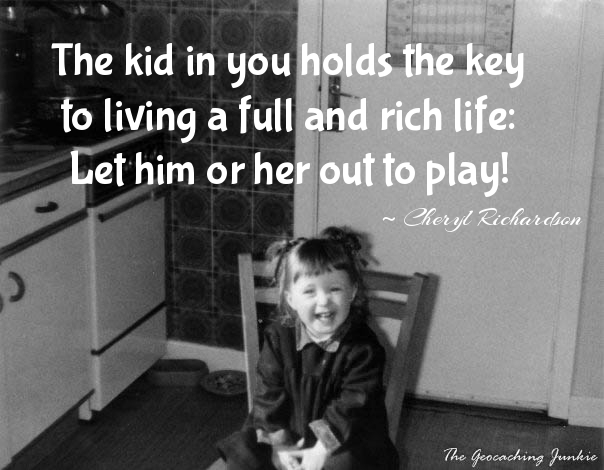 Whether it’s climbing trees (something I’m not sure I even did as a child but I should have! ), or getting in to the River Boyne for a 5/5 cache, or splashing in a shallow stream in my wellies, the laughs and pained cheeks are back and it can only be a good thing. This was quite the discovery. Now it seems like my weekend is a waste if I don’t get outside. Even if I don’t look for a cache, I’ll inevitably go somewhere caching has brought me to before. Before geocaching, I had never been camping and now I’ve been several times. 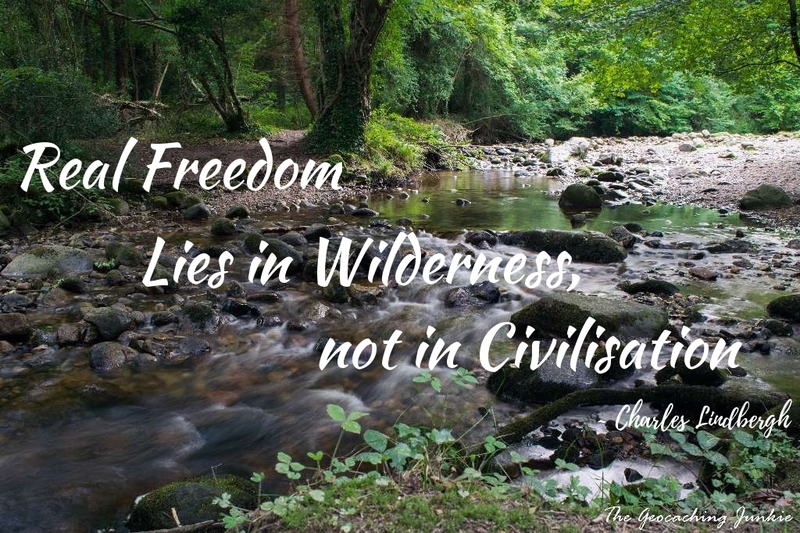 I won’t purport to being the female Bear Grylls but camping is not the worst thing in the world and once you’ve learned a few tricks, it doesn’t have to mean laying cold all night unable to sleep! As a general rule, geocachers are some of the nicest people you could ever meet. 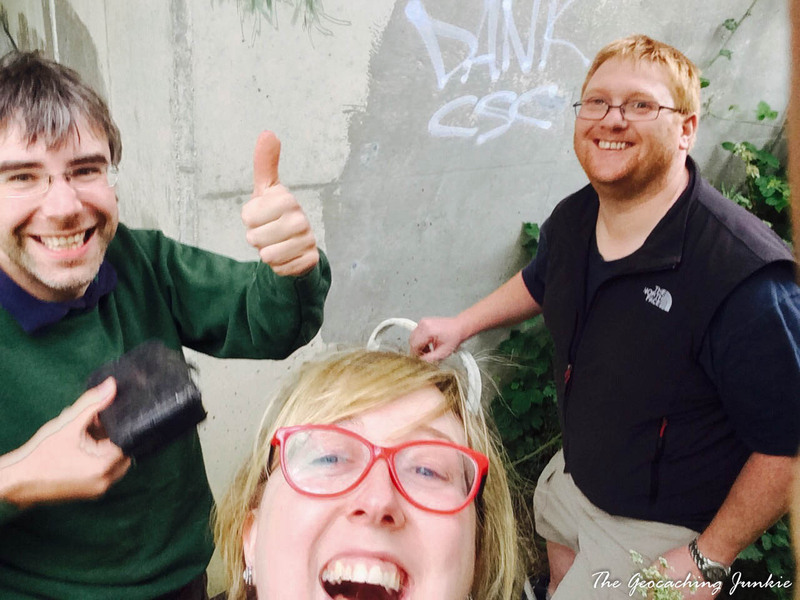 All great friendships start with common ground and it turns out that a mutual love of geocaching is a pretty solid foundation for some of the best friendships. If you haven’t been to a geocaching event, my advice is to just go. You may not know anybody at the start, but you will likely have made some friends by the time you leave, and may even have some geo-adventures planned too! I used to think adventure could only be found after a long flight to a foreign land, but now I know adventure is waiting around every corner, you just have to navigate to the GPS coordinates! 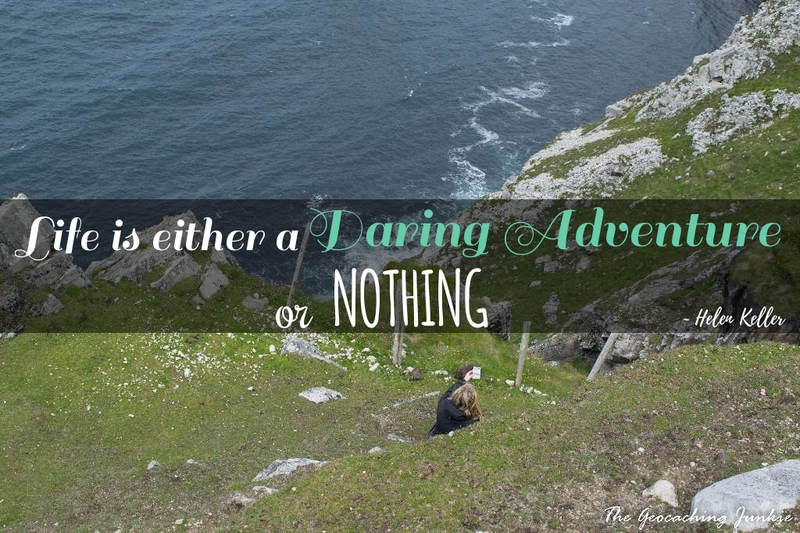 I have had some of my most memorable adventures right here in Ireland, without the need to travel elsewhere. Of course, lots of great geocaching adventures have happened in foreign lands too, but every weekend can be full of adventure if you choose the right cache! 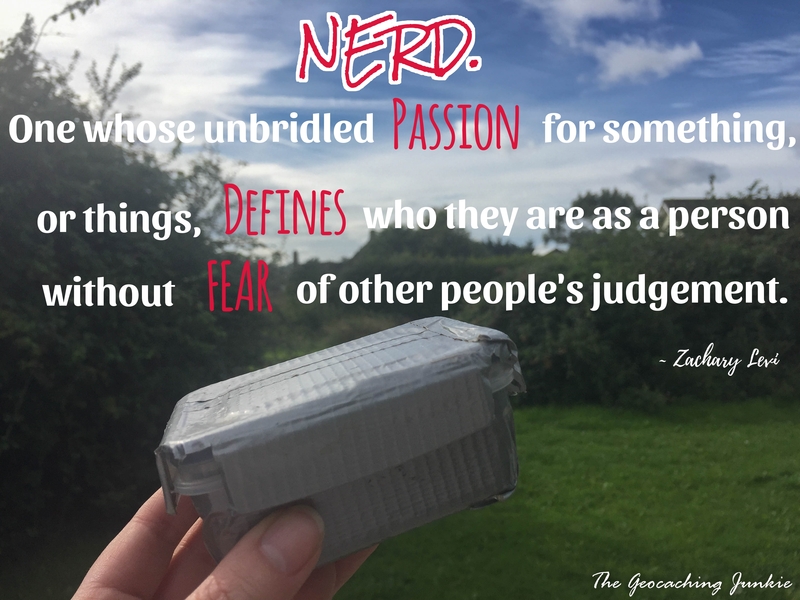 I can’t count how many times I’ve tried to explain geocaching to a muggle and they’ve asked, “but what do you get?” Without any prior thought, my answer is usually that it’s not about what you ‘get’ at the end, it’s about the getting there. I can’t count all the amazing things I’ve seen en route to GZ. I’ve learned to remember the journey and not the destination in many aspects of life, not just geocaching. For some reason I still can’t fathom, geocachers are often viewed as nerds who have been let outside to play. So what does being a nerd mean? It’s “an intelligent but single-minded person obsessed with a non-social hobby or pursuit:“. Intelligent? Usually. Obsessed? Almost definitely. Non-social? Rarely. 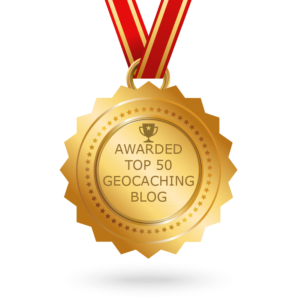 In my experience, cachers are smart, friendly and social folk who may, in many cases, be obsessed with geocaching. So what’s wrong with that? Absolutely nothing in my book. 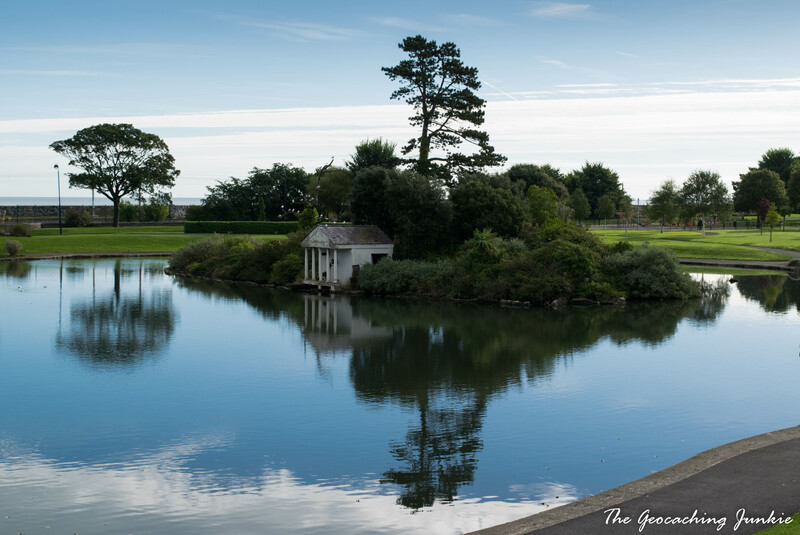 I never really had a love of photography before geocaching. 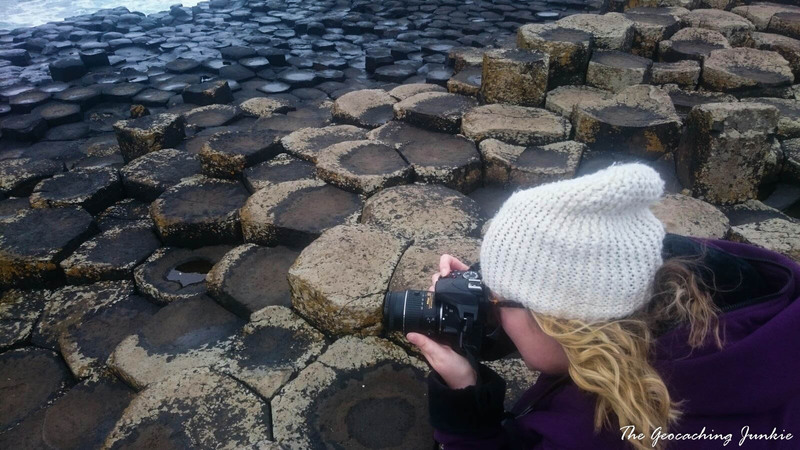 I have seen so many beautiful things and enjoyed some spectacular views, both at home and abroad, that photographing the memories was an absolute must-do. This soon developed in to the purchase of a camera, and then a better camera and now, capturing images is often the best part of my caching experience. I come for the cache, I stay to photograph the view! 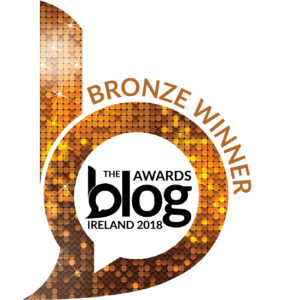 When I was at school, one of my ambitions was to be a writer, and this carried on through my time at university, when I was writing features for the College Tribune in UCD. Somehow, after that, life got in the way and it got pushed to the back of my mind. Perhaps some sort of long-lasting writer’s block took hold of me. 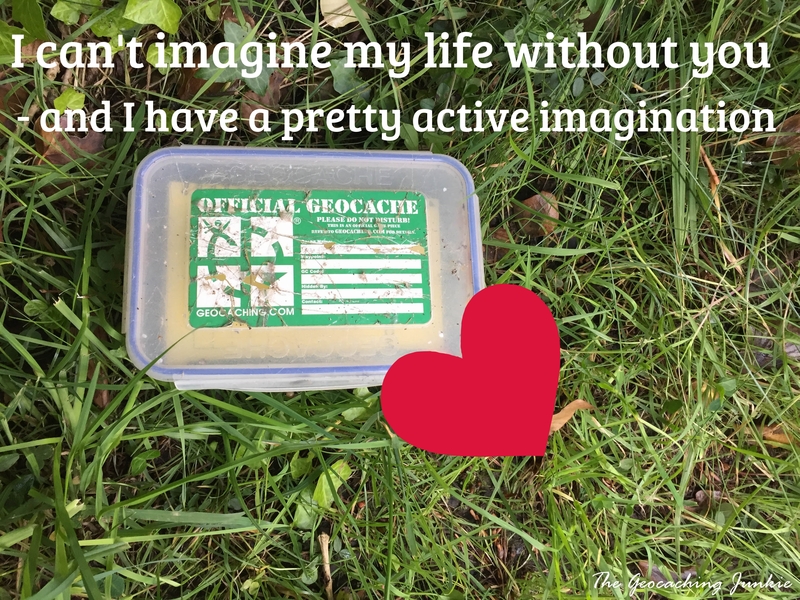 I was encouraged to start a blog by a fellow geocacher, Cache&Cookies, and I will be eternally grateful to him because I can’t imagine not doing it. 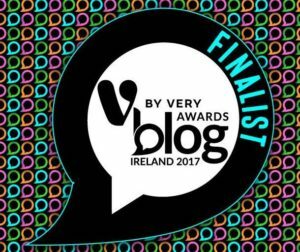 My blog has opened up other avenues for my writing too and I have to pinch myself when someone says they read what I write and even better, they liked it. 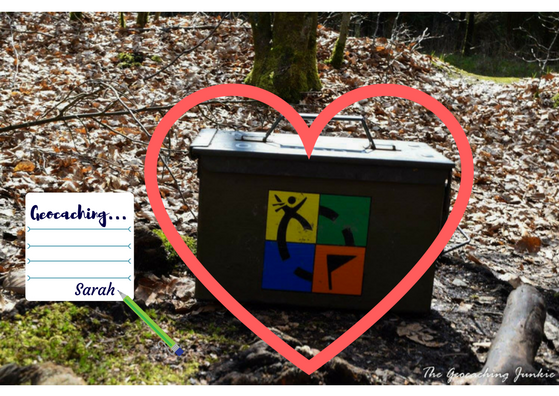 What lessons has geocaching taught you? Let me know in the comments.